Imagine taking the very best features of your vacation dream home and combining them with a versatile and smartly designed garage on wheels. That’s one way of fully describing Momentum Fifth Wheel Toy Haulers from Grand Design. These RV’s are truly the convergence point where absolute luxury meets mobile garage. Discerning RV shoppers who have done their homework all come to the same conclusion: Grand Design has significantly raised the bar and created new design benchmarks. 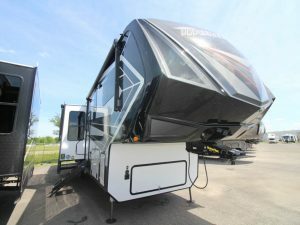 They have heightened the level of expectation in terms of elegance and functionality with Momentum Fifth Wheel Toy Haulers. On many floor plans, standard features include island kitchen countertops, stainless appliances, a 22” oven and residential style dinette tables and chairs. The Momentum design also features huge picture windows, theatre style leather reclining seats, LED puck lighting and residential furnishings and décor throughout. There are elegant Master Bath and Master Suite designs – some sporting a full walk-in closet! 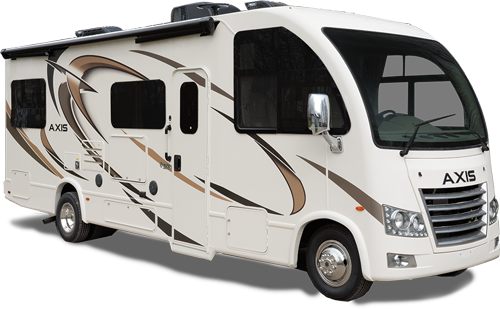 We always have multiple Momentum coaches in stock with floorplans geared to most any need. Several models are capable of comfortably sleeping 8 people, meaning you can bring along the entire family, some friends, and still have enough space for your toys. 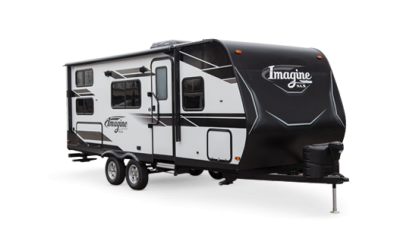 These toy haulers range between 49′ and 42′ in length and can include up to 3 slides that expand everything from your living area to your kitchen to the bedroom. You will be amazed at all the versatile space. 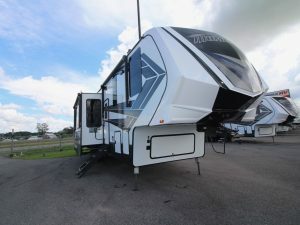 At Primeaux RV Superstores, we are proud to offer the Grand Design Momentum Toy Hauler Fifth Wheel. 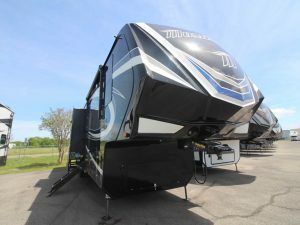 We think it is perfectly suited for discerning and active RVers . It offers the ultimate in toy hauler living by combining the best of luxurious living quarters and incredibly versatile garages. You can’t go wrong with Momentum!